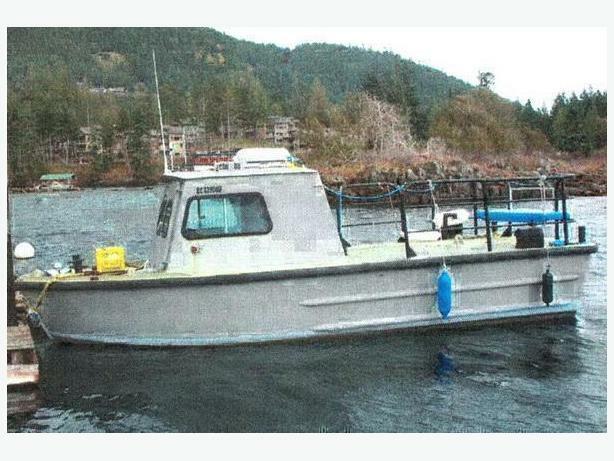 Can Do is a 24' ex US Navy Monark utility vessel. Powered by a 453 diesel. Built Navy tough and heavy duty. Great island hopper, freight mover, or push boat.